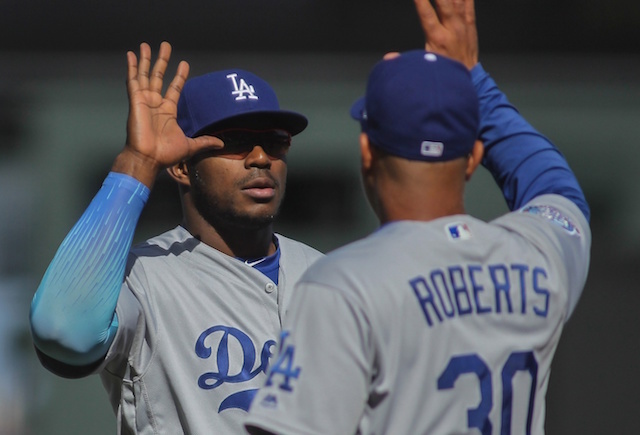 One of the biggest Spring Training storylines for the Los Angeles Dodgers has been the performances of some of their top prospects, particularly on the pitching staff. 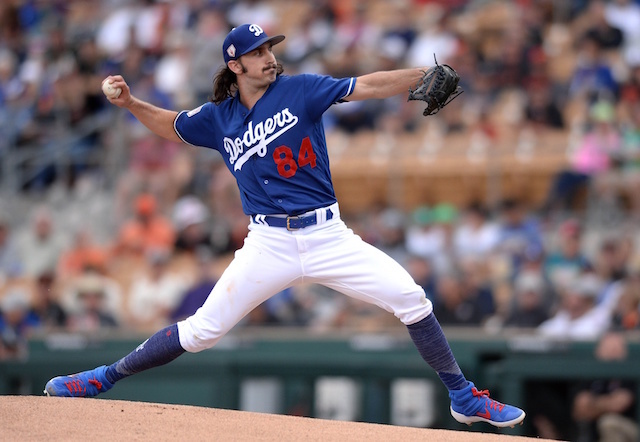 Right-hander Tony Gonsolin has turned a lot of heads this spring and he looks to continue that on Saturday afternoon when the Dodgers take on their Camelback Ranch co-tenants, the Chicago White Sox. In three games (one start) so far this spring, Gonsolin has tossed six shutout innings while allowing just four hits. He has struck out five without allowing a walk. 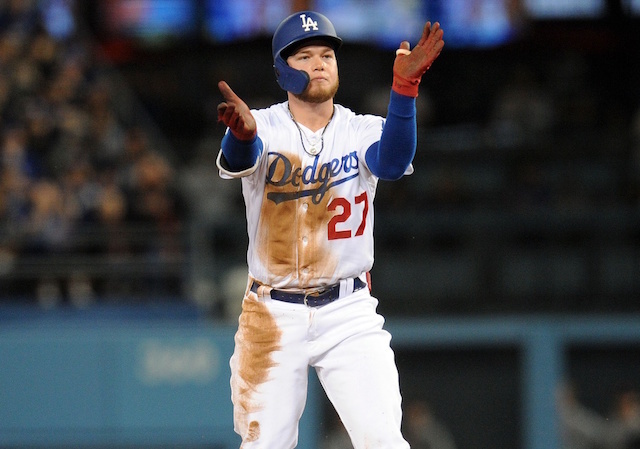 Dodgers manager Dave Roberts recently acknowledged it is likely that both he and Dustin May make an impact at the big league level at some point during the 2019 season. Kenley Jansen is also slated to pitch in Saturday’s game, making his fifth appearance of the spring. 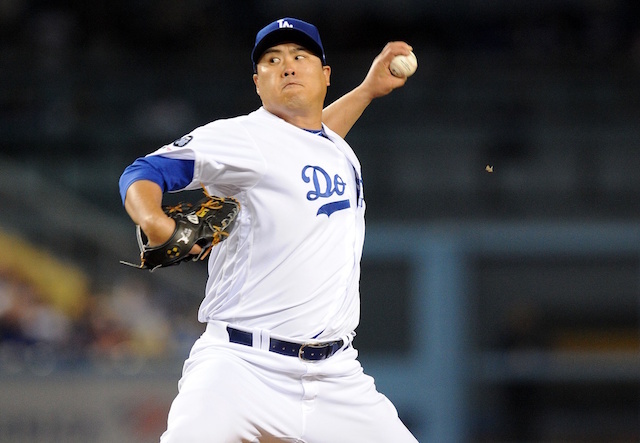 He has given up just three hits while striking out four in four shutout innings so far. Opposing Gonsolin is veteran right-hander Ivan Hova, who signed with the White Sox during the offseason. The 32-year-old is making his third Cactus League start and is looking to get on track after struggling in the first two. In six innings, Nova has allowed 10 hits and seven runs (six earned) while striking out four and walking none. 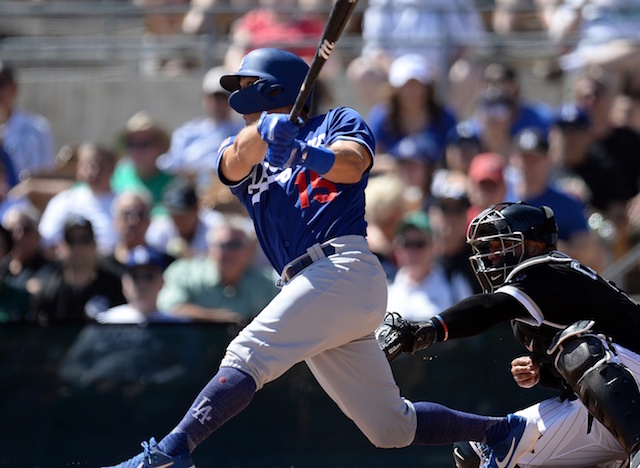 Cody Bellinger is back in the lineup and looks to continue his strong spring. He has homered in two straight games and has three overall in 11 contests. Perhaps no one in the Cactus League is hotter than Kiké Hernandez though. He is hitting .371/.395/.714 with three home runs and 11 RBI in 13 games. The Dodgers lineup includes an interesting wrinkle, as Joc Pederson is leading off with A.J. Pollock batting second.